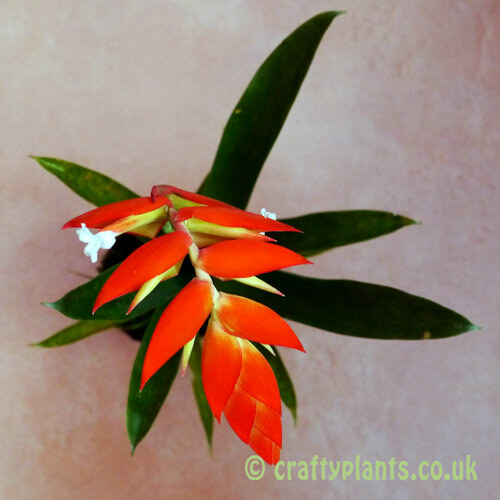 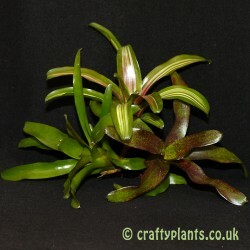 This bromeliad is a native to the tropical / subtropical mangrove forests of Equador. 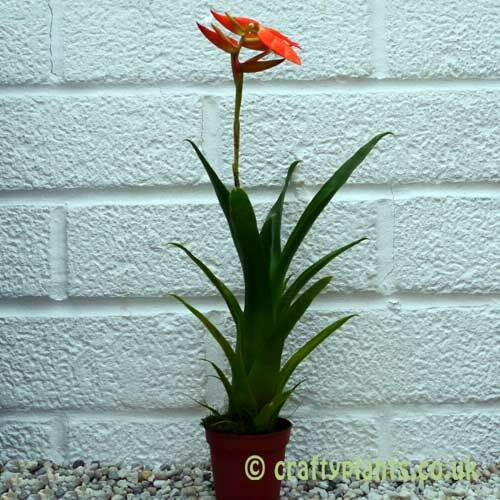 Similarly to Tillandsia cyanea and Tillandsia flabellata, Tillandsia dyeriana grows best as a pot plant. 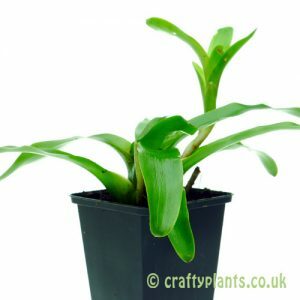 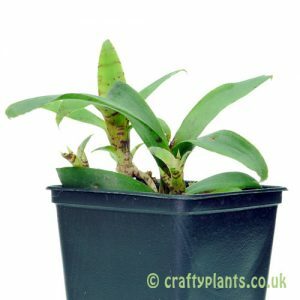 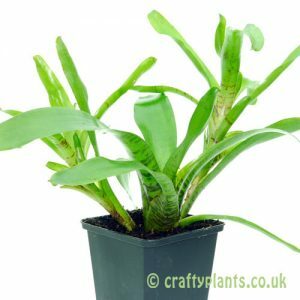 – supplied in 5.5cm pots.